Local Networks, can be based at County, District or Group; some may be focused around a specific activity or location, e.g. Gang Show, Activity Centre, climbing or canoeing. 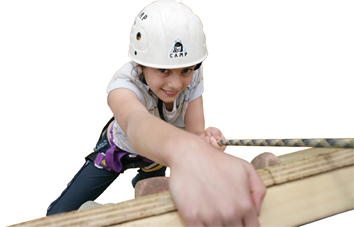 Scout Network programmes will reflect the huge variation in Members’ interests. Some local Networks will have activities that concentrate on one area of the programme, whilst others will have a wider range. One of the key elements is the opportunity to get away, either under canvas or in other accomodation. See what Network Members get up to here. If you want to become a member of the Scout Network, we will give you details of local Scout Networks near you if you fill in this form.